Unbiased system comparisons and recommendations. We negotiate with vendors to obtain the lowest pricing. We're experts in documenting your sales, marketing, and support processes and incorporating them into your CRM system. We have a proven track record of success in multiple industries and know how to incorporate your unique requirements into your system. We're experts in project planning and keep your project on-time and on-budget! Save time by having our experts program your system, screens, and reports instead of learning by trial and error. Provide expert guidance on the art of database design to prevent you from making mistakes. 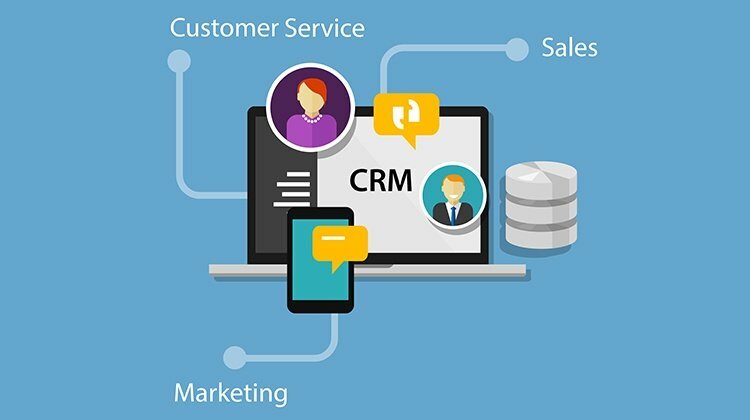 Create custom programs and apps to extend the functionality or integrate your CRM tool to other systems. Save you time and avoid mistakes by performing data conversions and importing. Save money by having experienced technicians install and configure your software. Protect your investment by ensuring your staff use the system correctly. Share tips and tricks that are only known by system experts. Provide written or recorded training support materials. Convenient custom training options are offered on-site or using Internet meeting tools. Provide quick, personalized system support. Help with quick system questions and customizations.